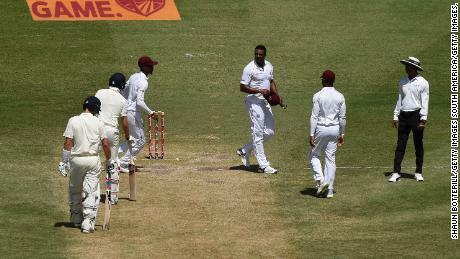 The original comment, made by Gabriel during the third Test between West Indies and England in Saint Lucia, was not audible on the microphone on the stump, and Root was coy afterwards when asked by reporters what had been said. 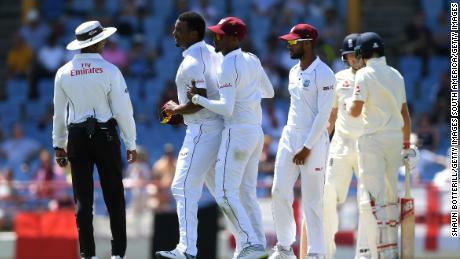 On Wednesday, the 30-year-old Gabriel accepted the charge brought by the International Cricket Council. The charge means Gabriel has accrued eight demerit points — cricket’s disciplinary penalty system — in a two-year period, leading to a four-match one-day international ban. 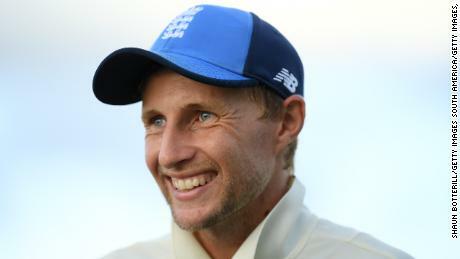 Gabriel has not featured for the one-day side since December 2017 and was not initially included in the squad for the upcoming five-match series. Injuries to key players meant he may well have been recalled before the punishment was handed down. Root’s actions were widely praised by those within cricket and the LGBTQ community. There was also praise for Root from international rugby referee Nigel Owens who came out in 2007.